It's another fashion and music collaboration by Hedi! 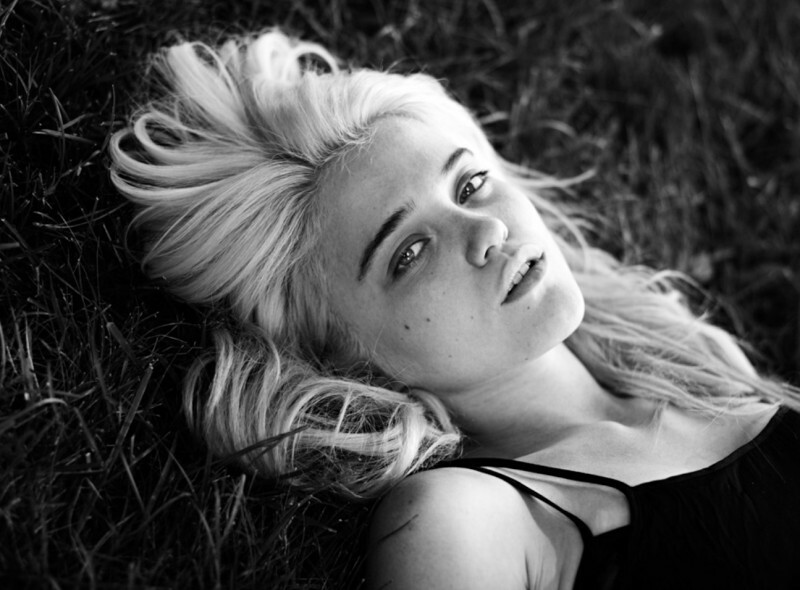 Sky Ferreira has teamed up with her pal Hedi Slimane to shoot promotional images for her upcoming album. In true Hedi style, the film roll is in black and white to add drama to the nature based scene. With minimal make up, care free poses and a youthful twist, Sky is looking more stunning than ever. I follow your Blog on Blogger and your Blog on Tumblr. Sky is the best, i love love love her! !